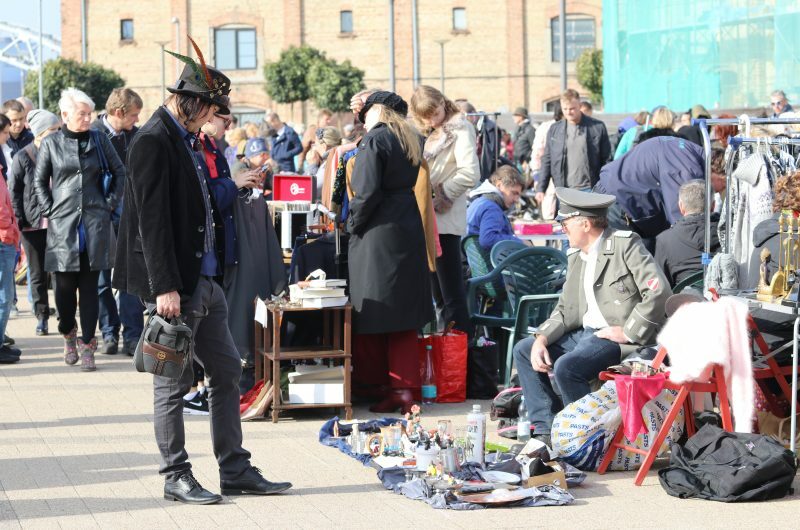 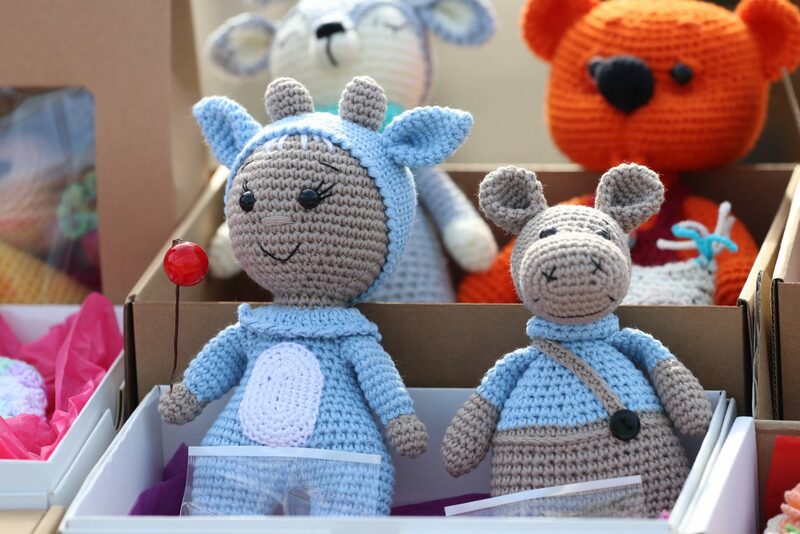 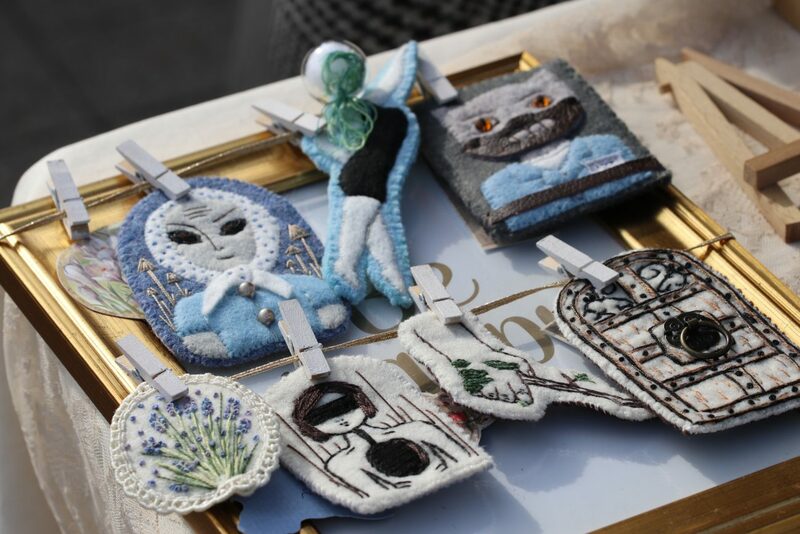 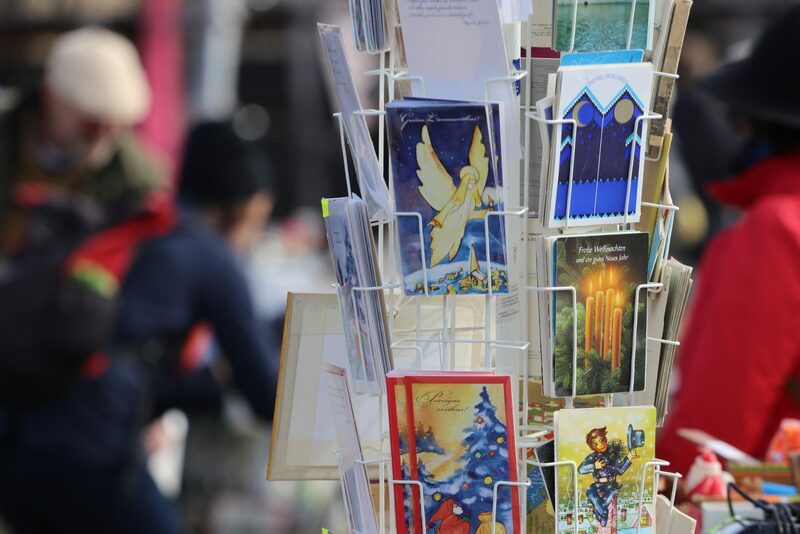 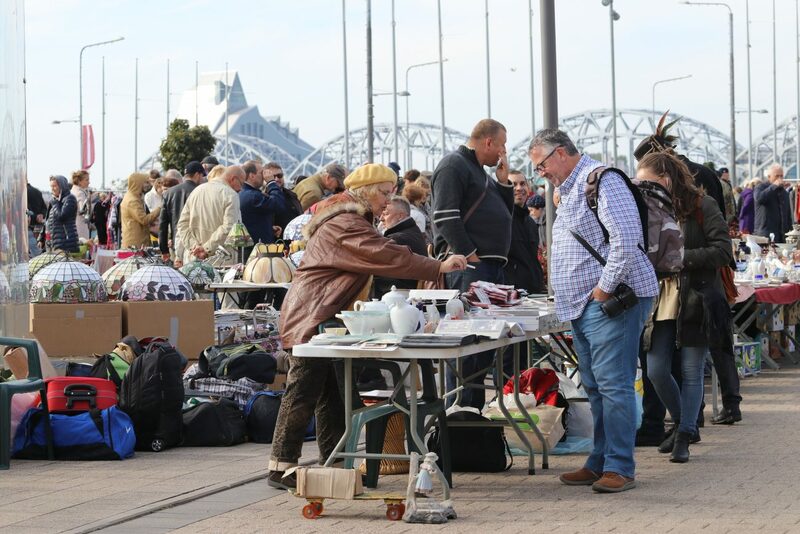 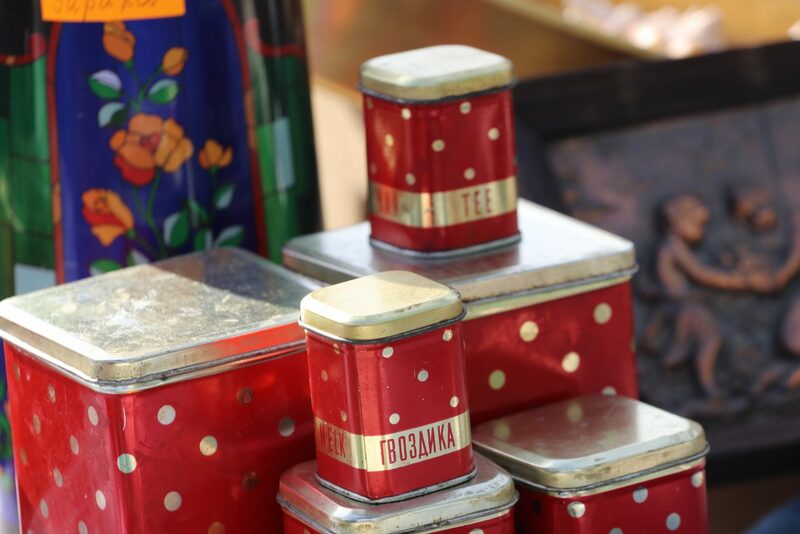 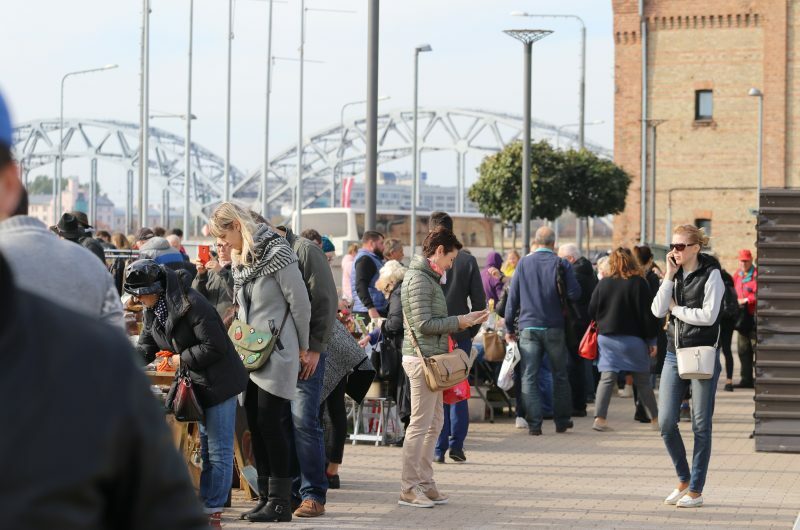 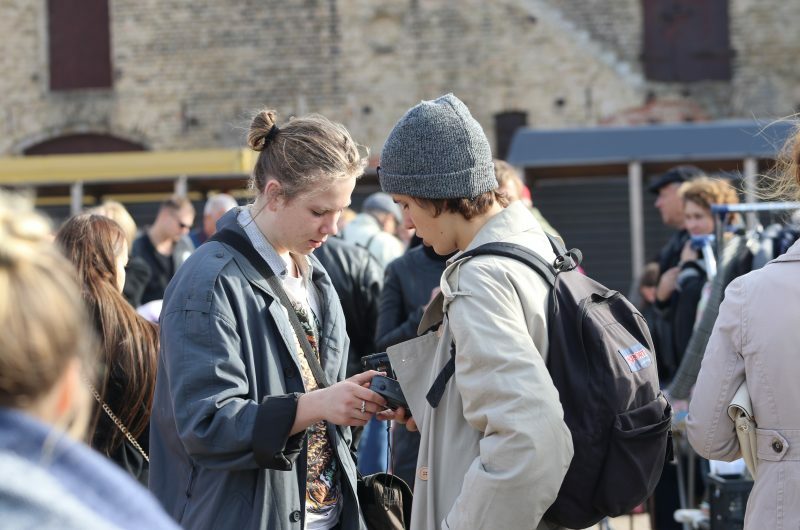 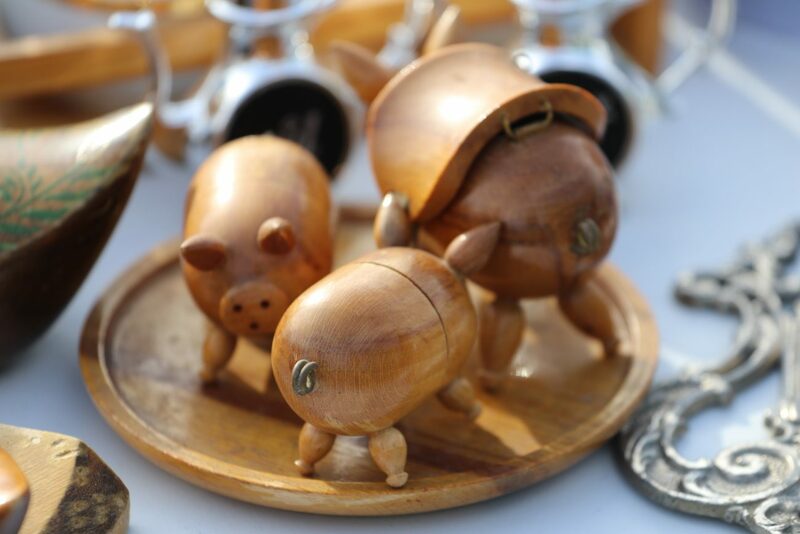 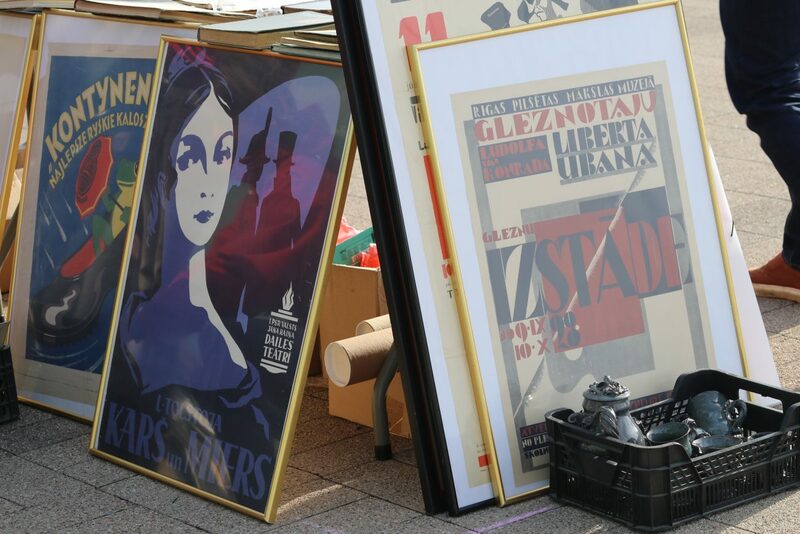 Continuing the tradition, on the 13th of April, the popular Riga flea market returns to Spīķeri quarter ! 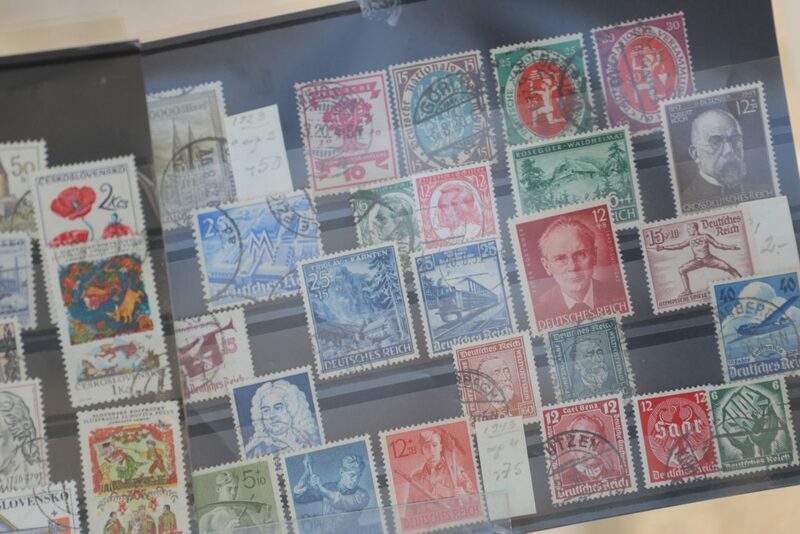 There will be a variety of exciting and interesting things from this and the last century. 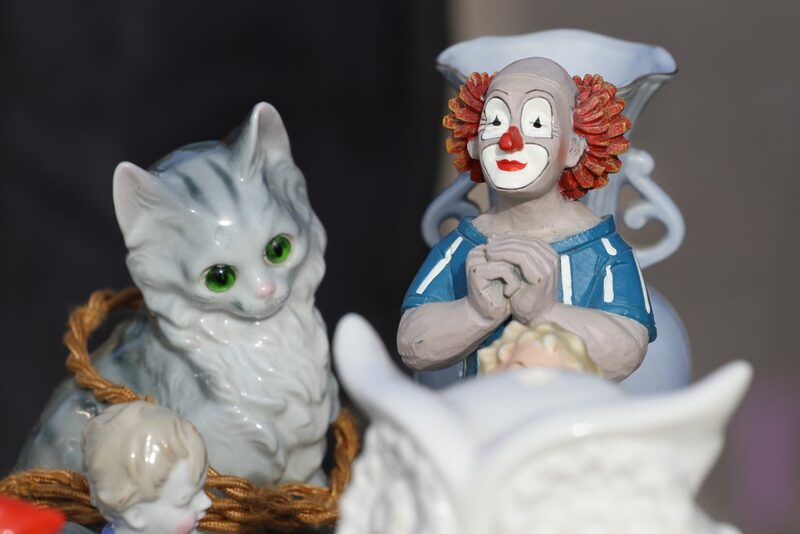 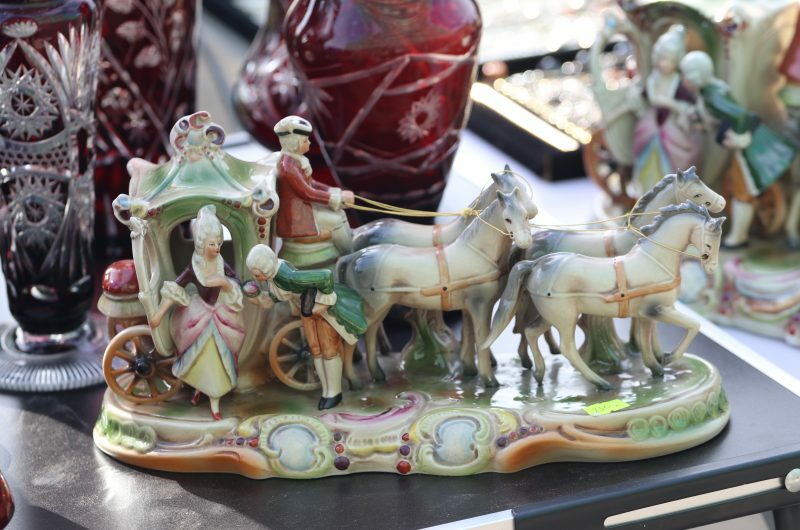 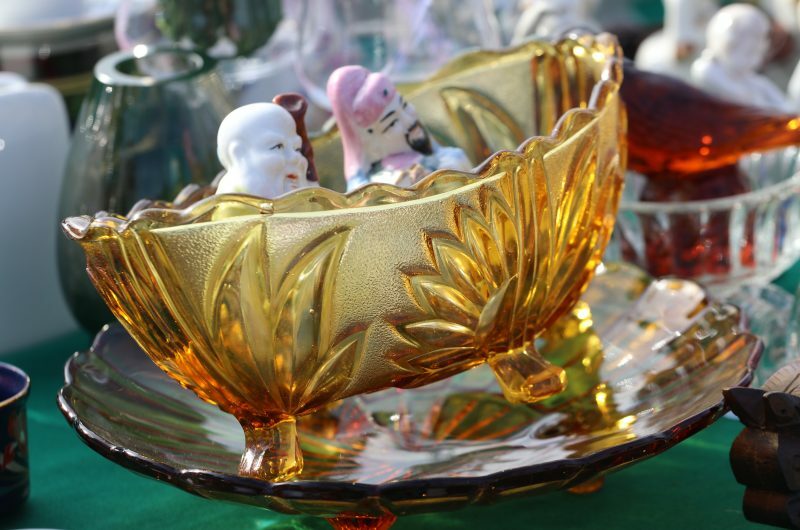 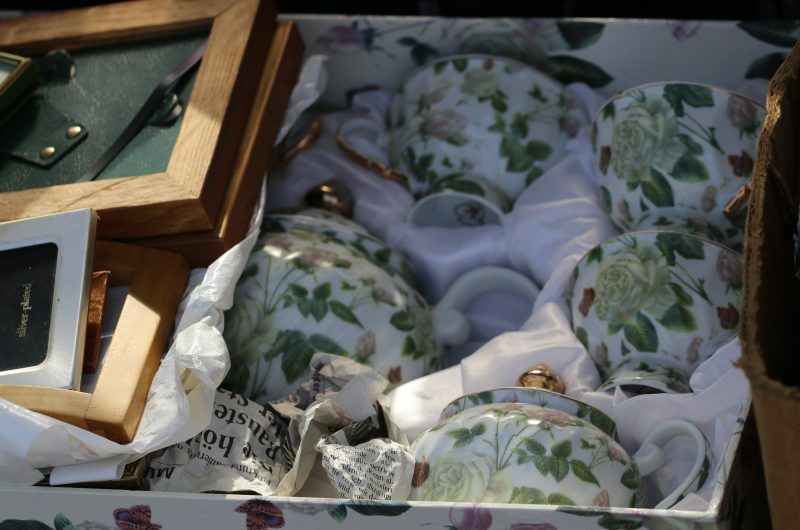 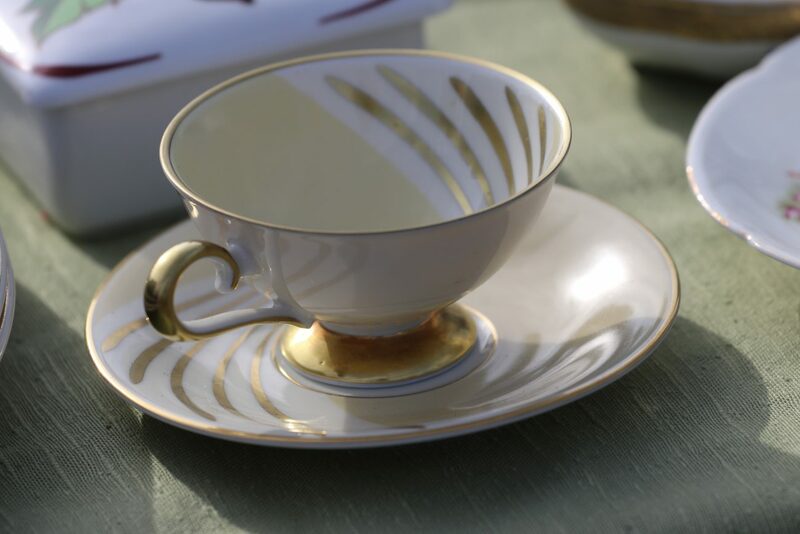 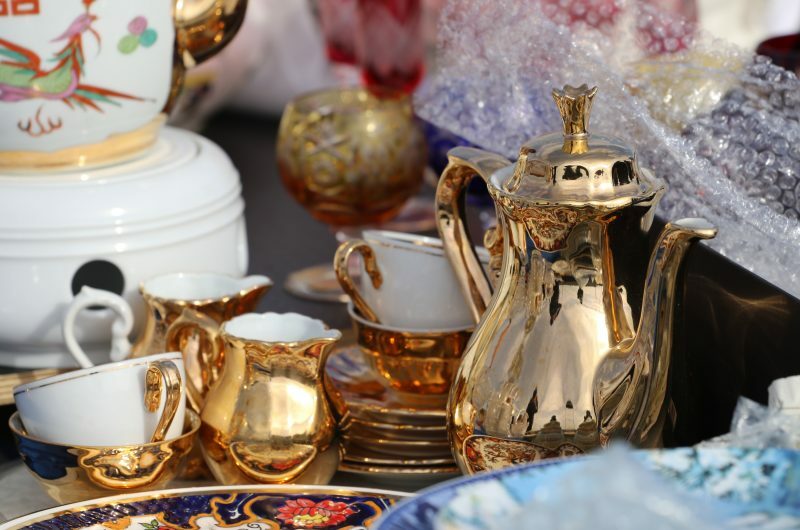 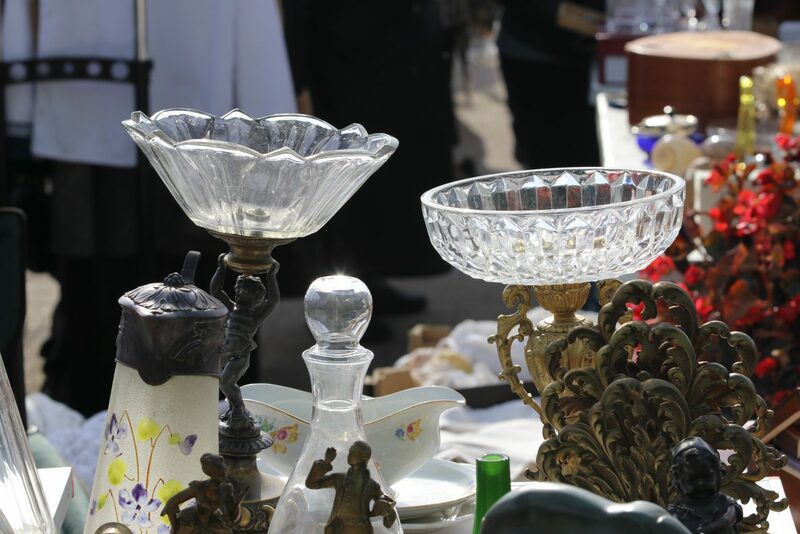 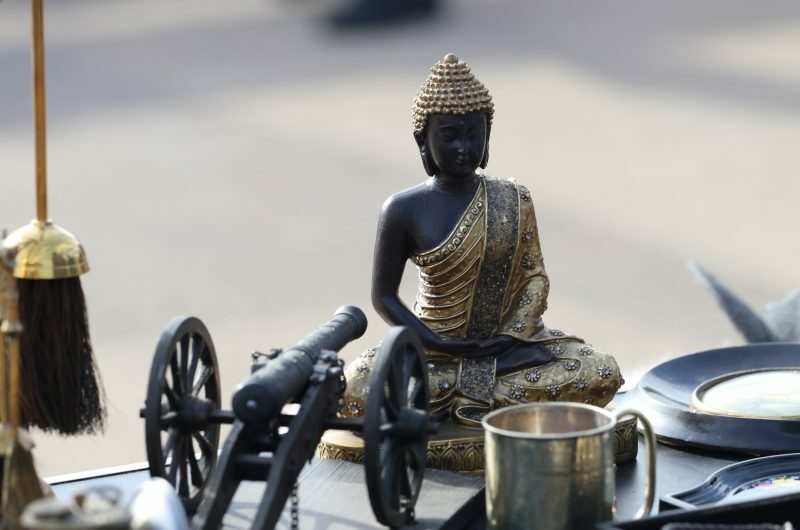 The offer will include a variety of original and antique household items and decorations, tableware and cutlery, porcelain and glass figurines. Testimonies of the era – various badges, books for adults and children, vinyl records, sound and photo equipment. Clothing and accessories, toys, artists’ works , modern design items and other amazing things. 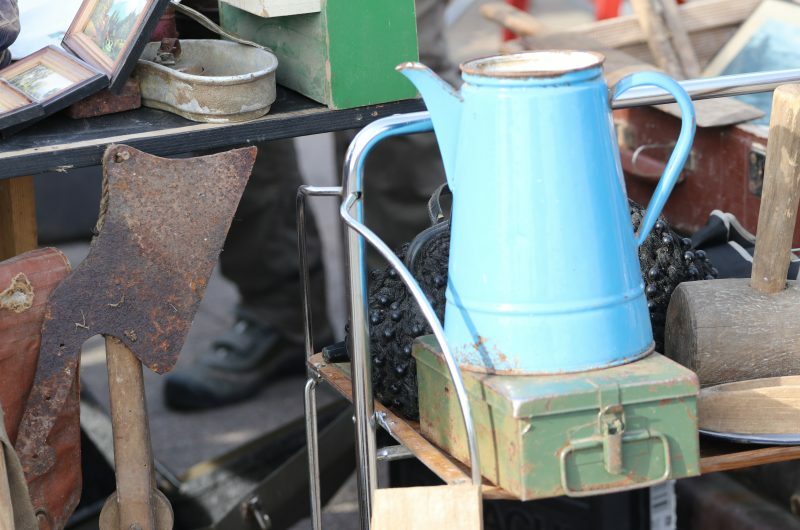 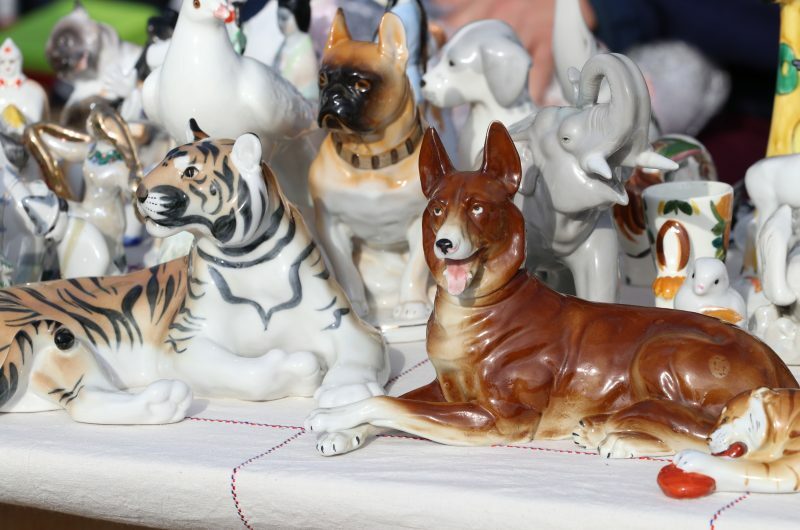 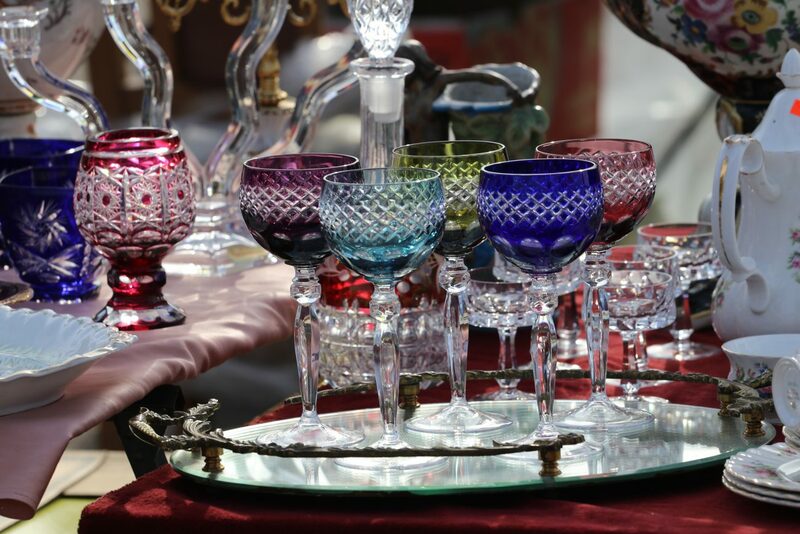 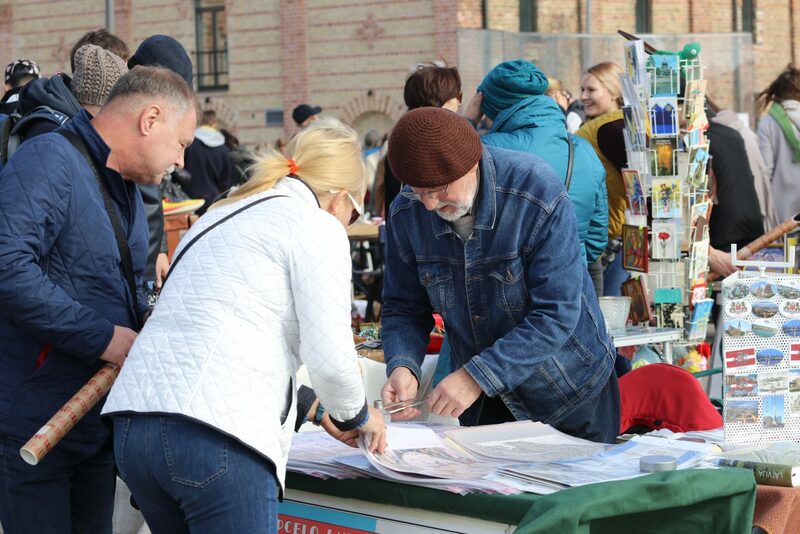 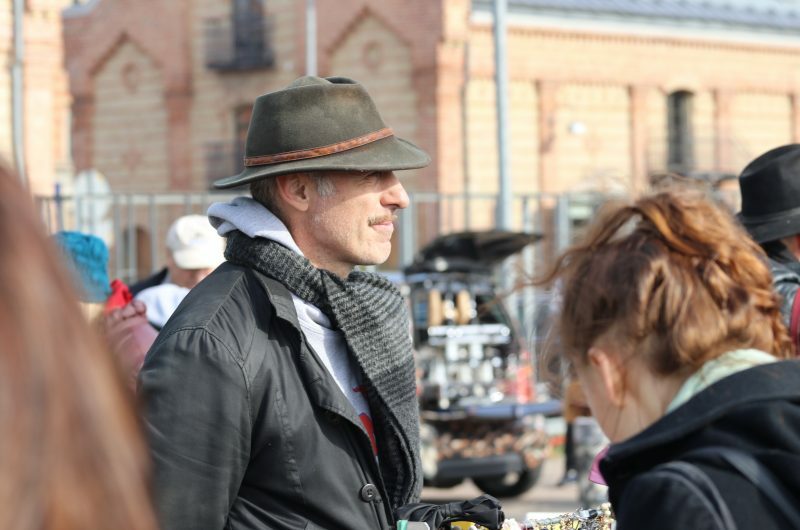 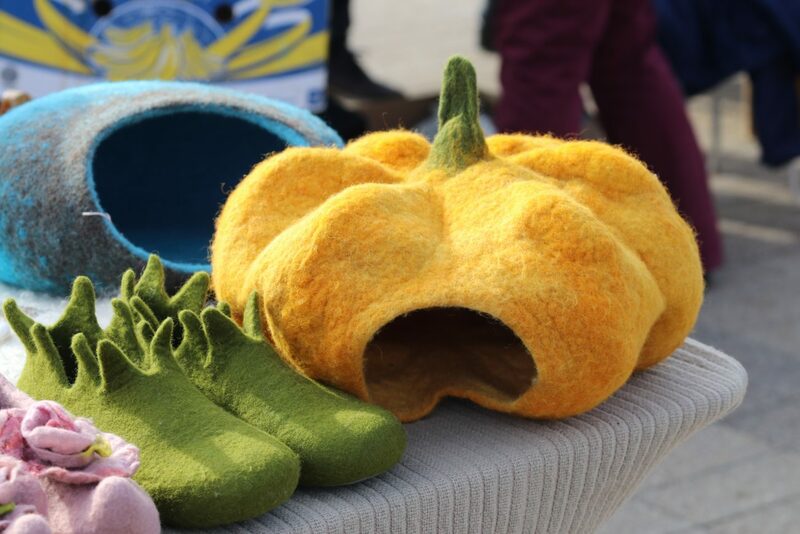 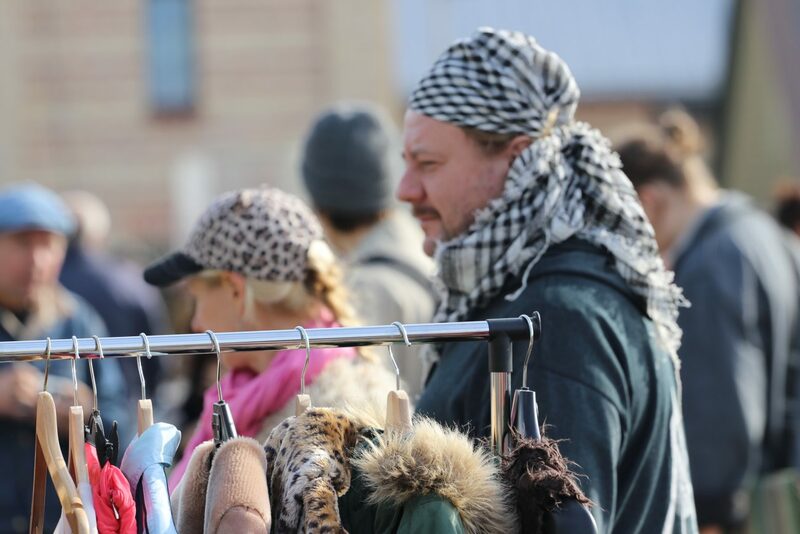 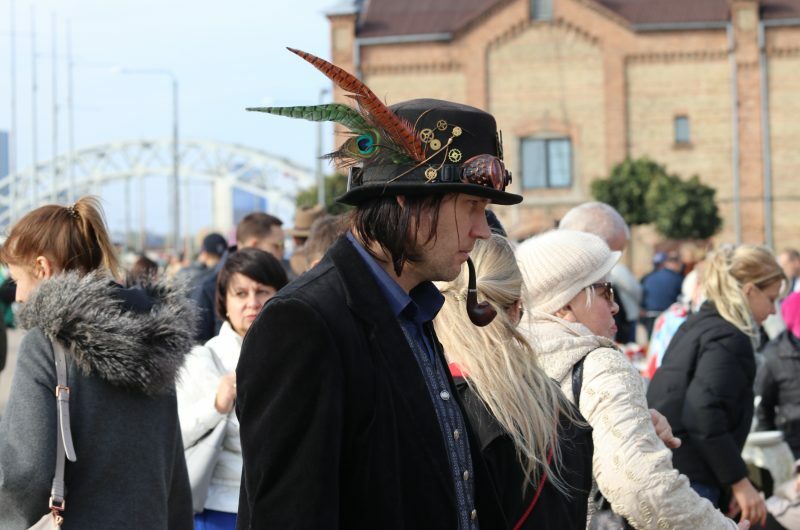 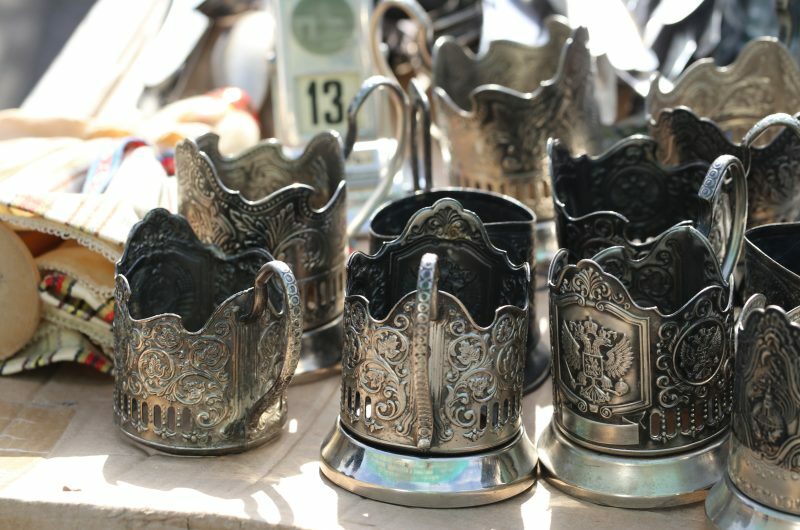 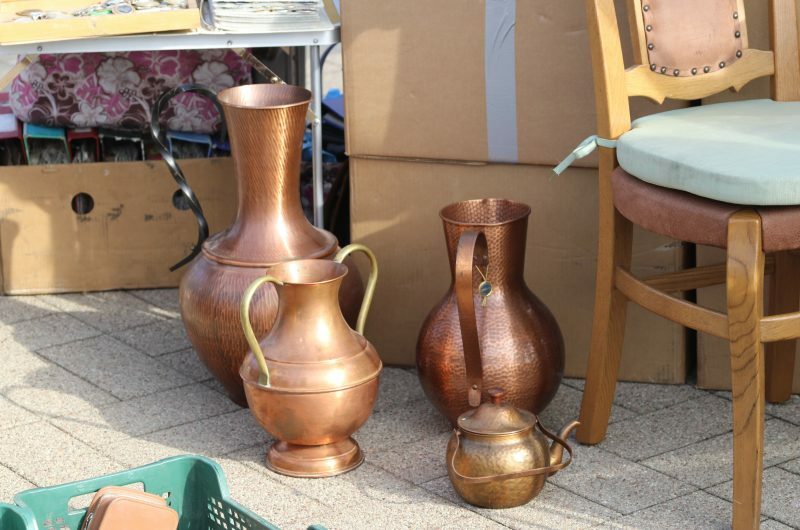 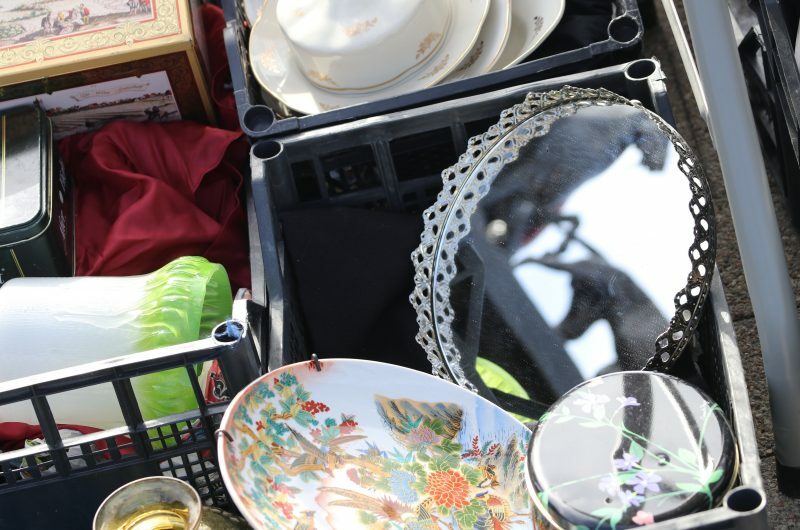 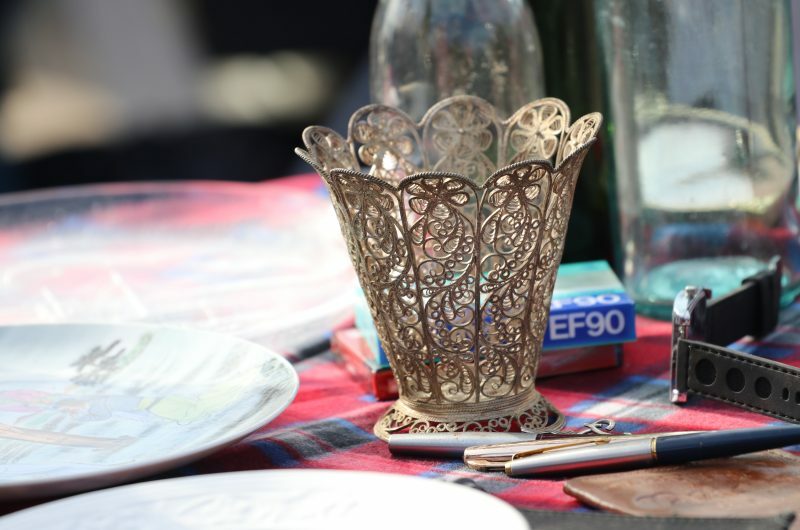 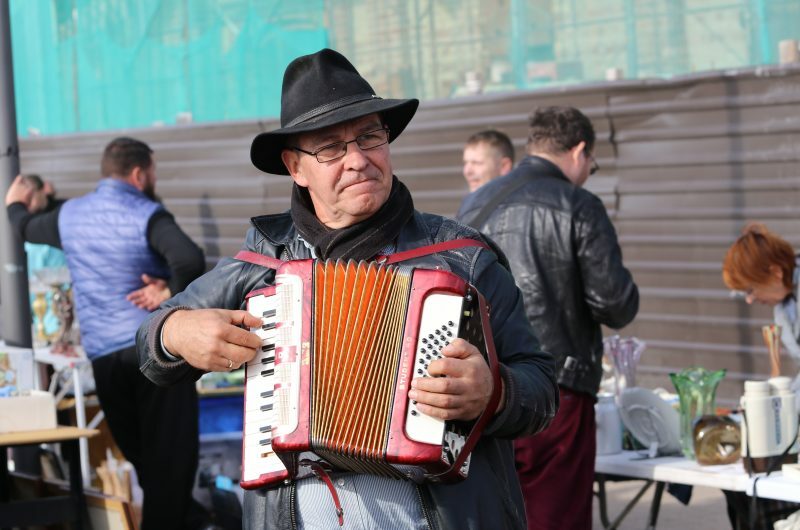 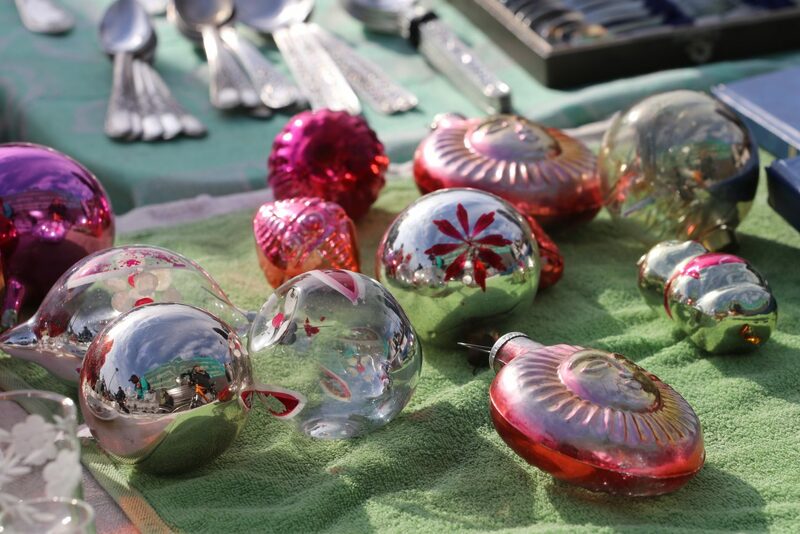 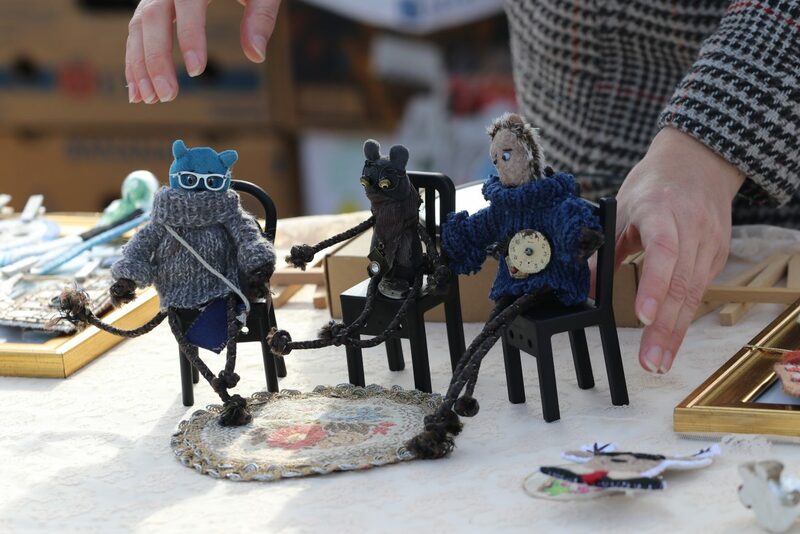 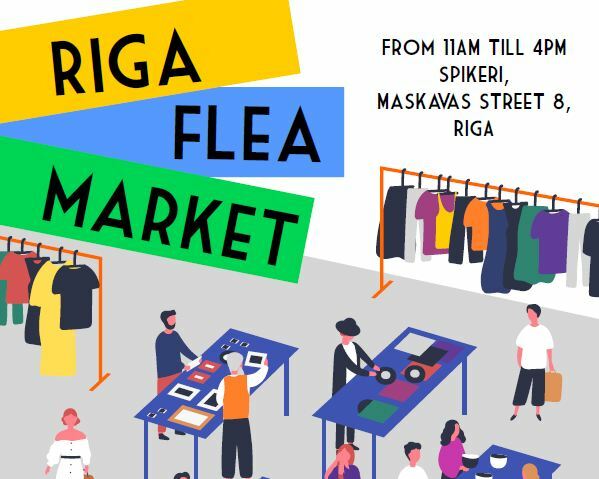 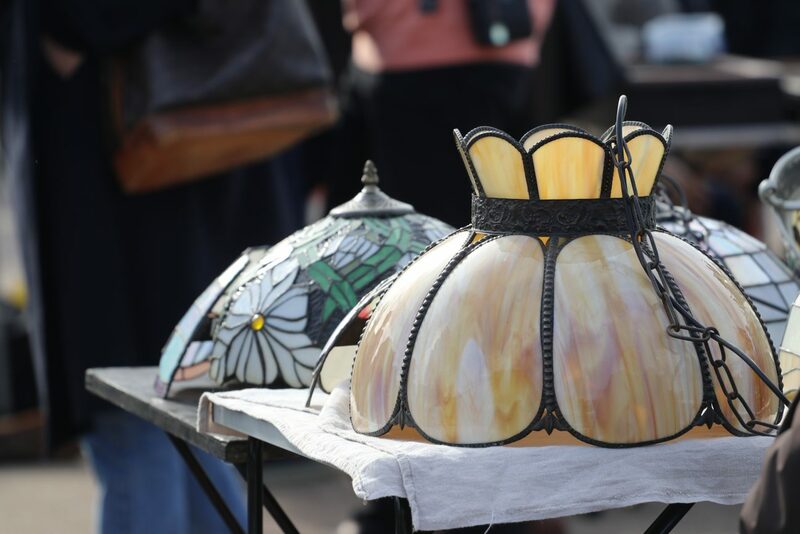 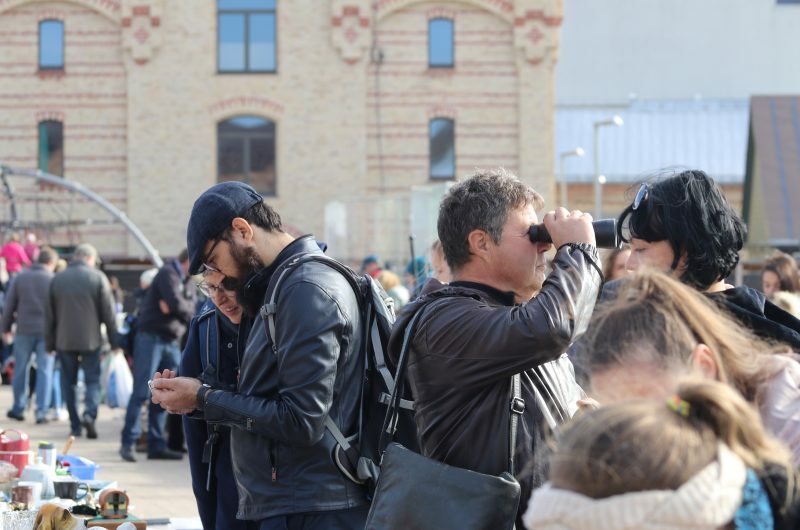 The Riga Flea Market will be running for the fifth season. 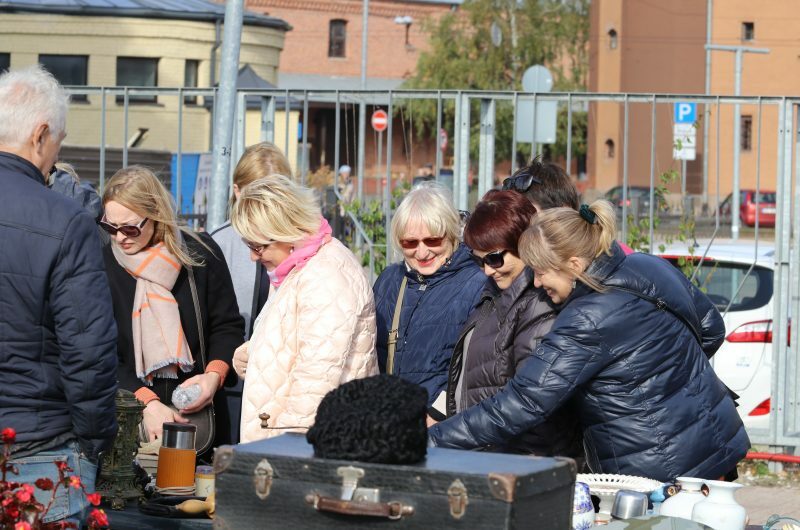 Thet aim of Flea market in Spikeri is to develope and implement the best traditions of European open-air flea markets in Riga. To create the marketplace where anyone who has a valuable stock can become a trader. 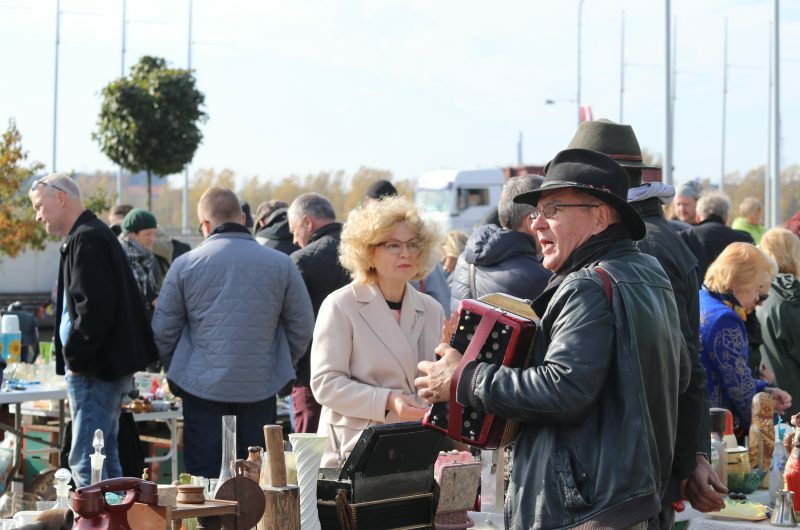 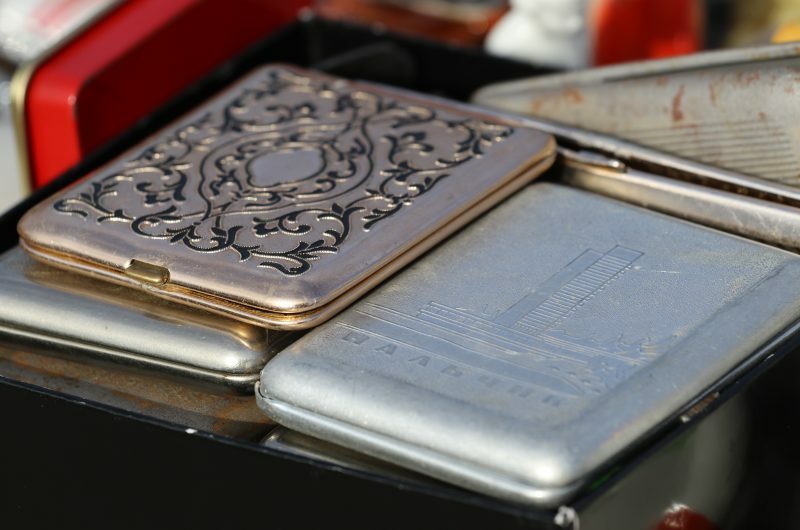 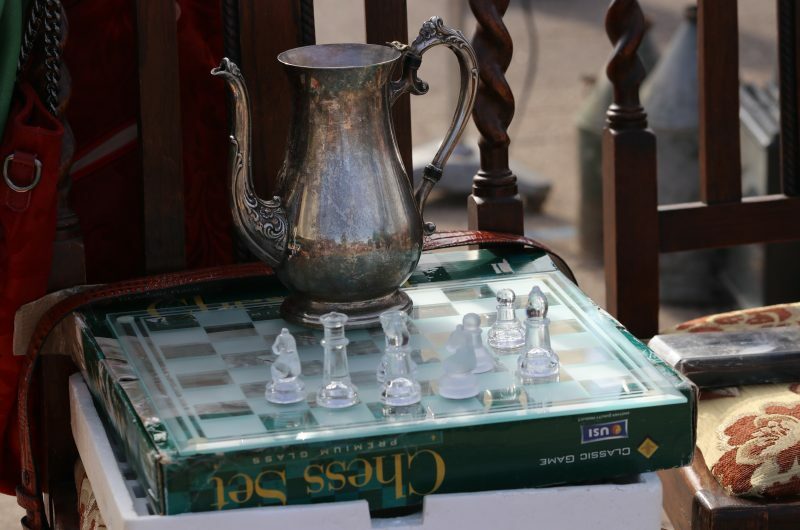 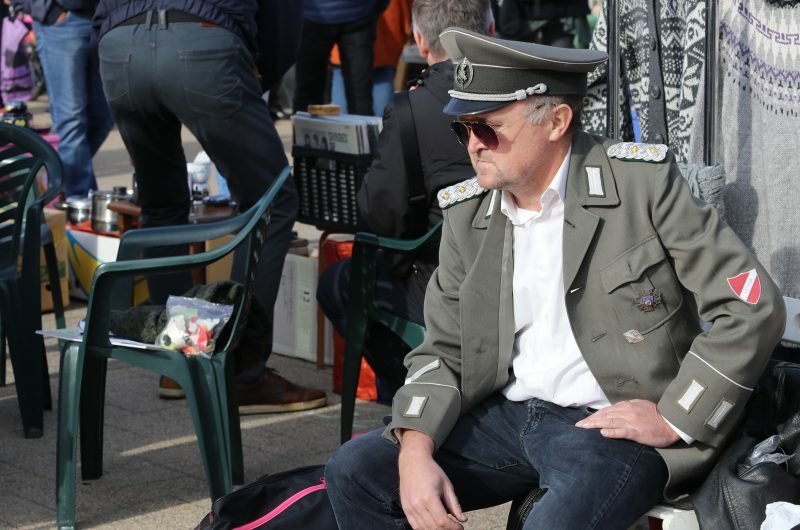 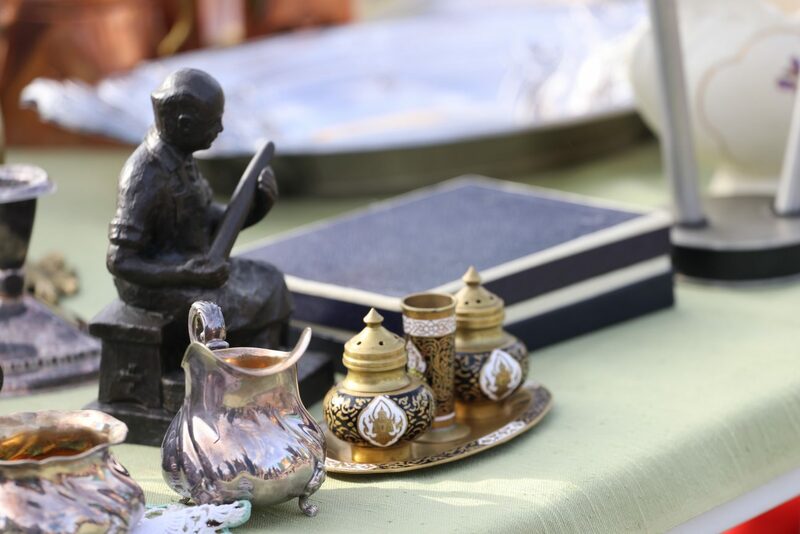 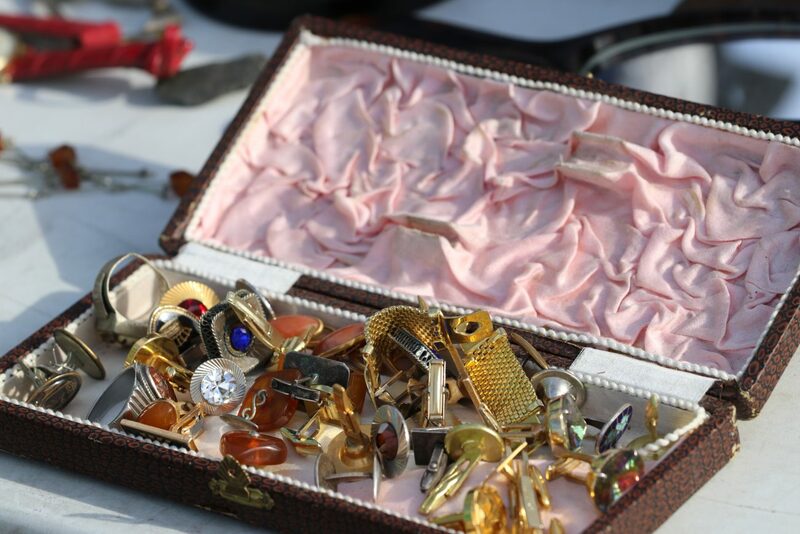 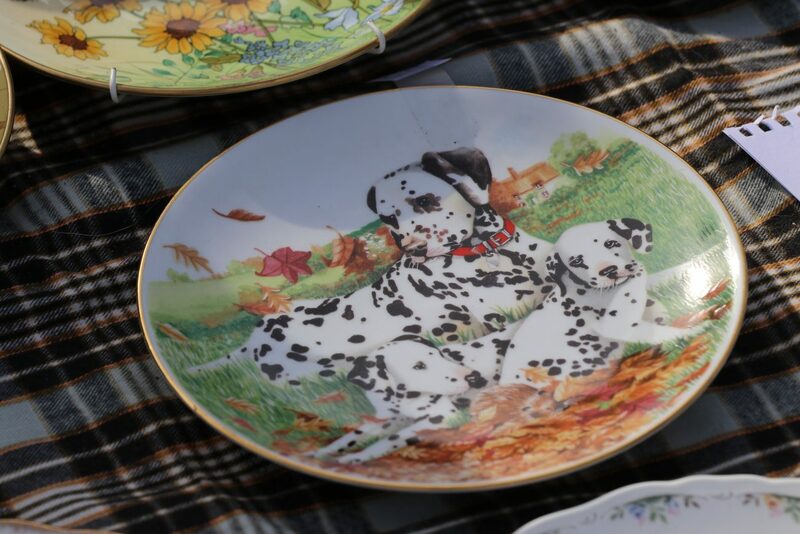 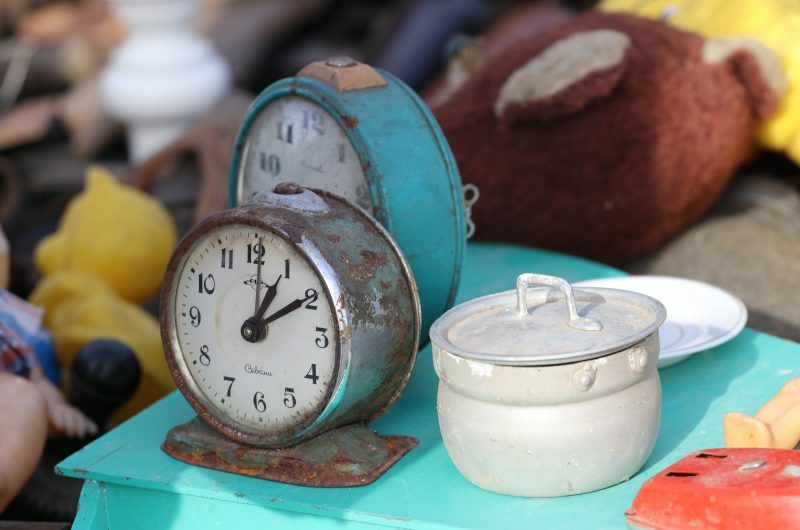 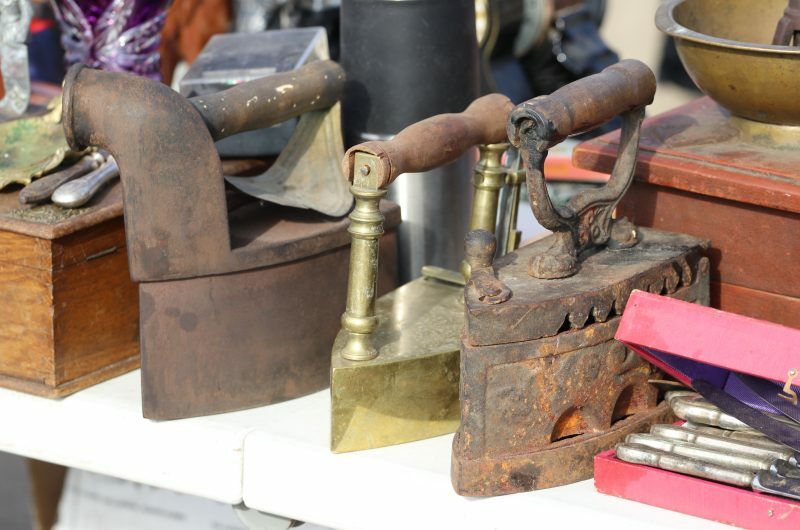 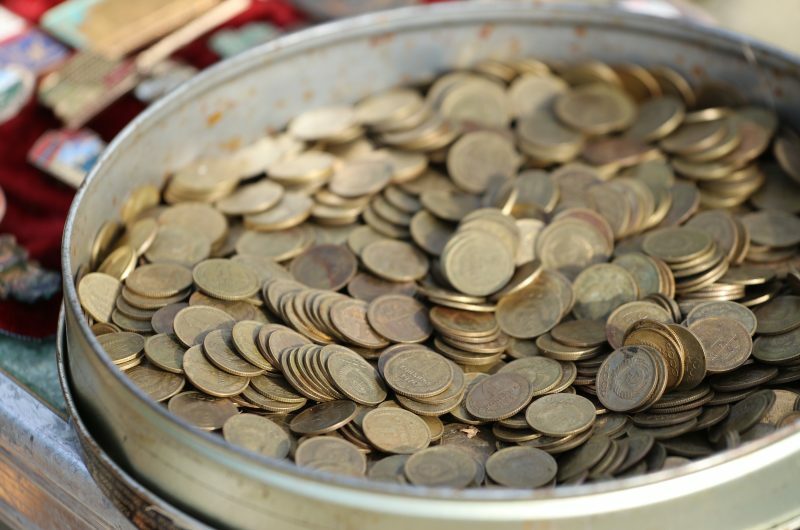 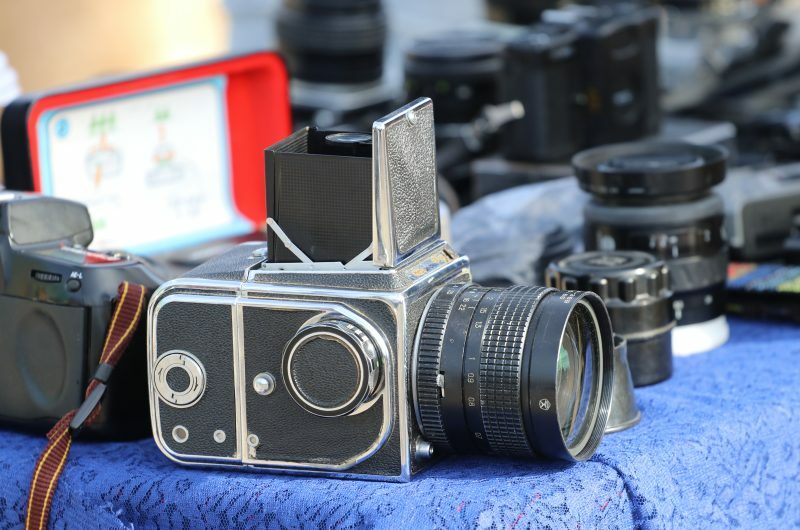 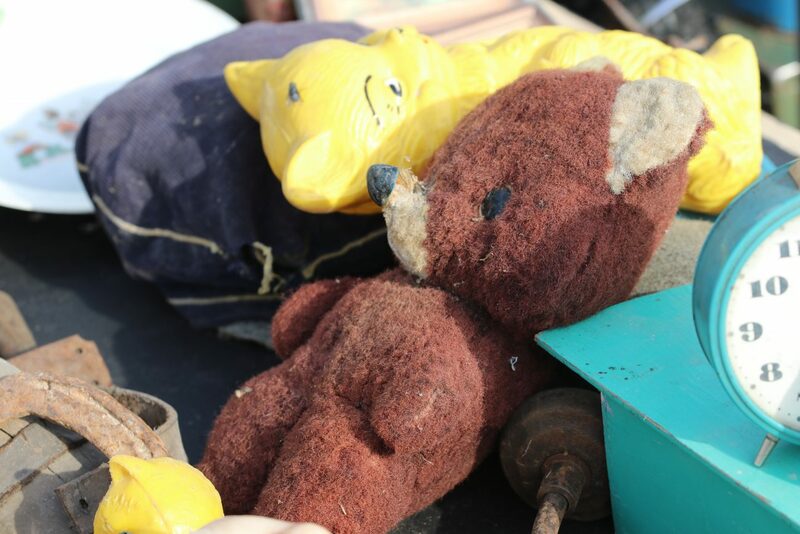 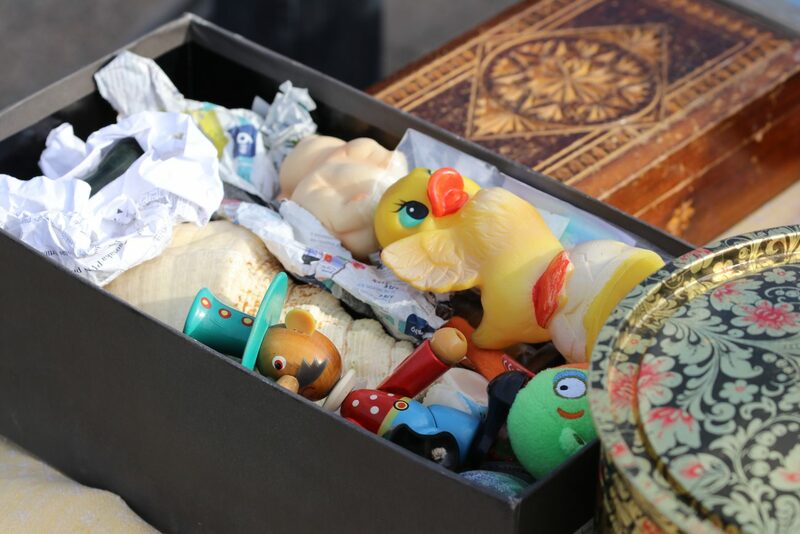 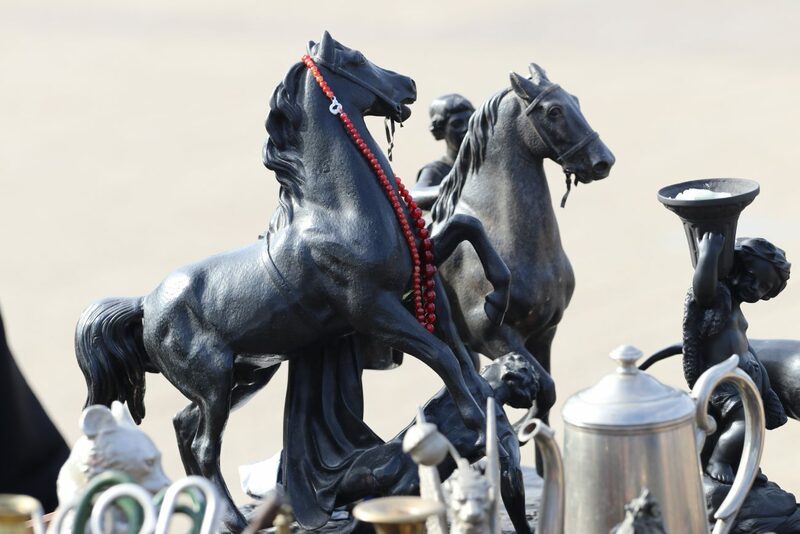 For buyers, such flea markets are a great opportunity to find interesting and unique things with the history of this and the last century and, when you buy them, give them a new life! 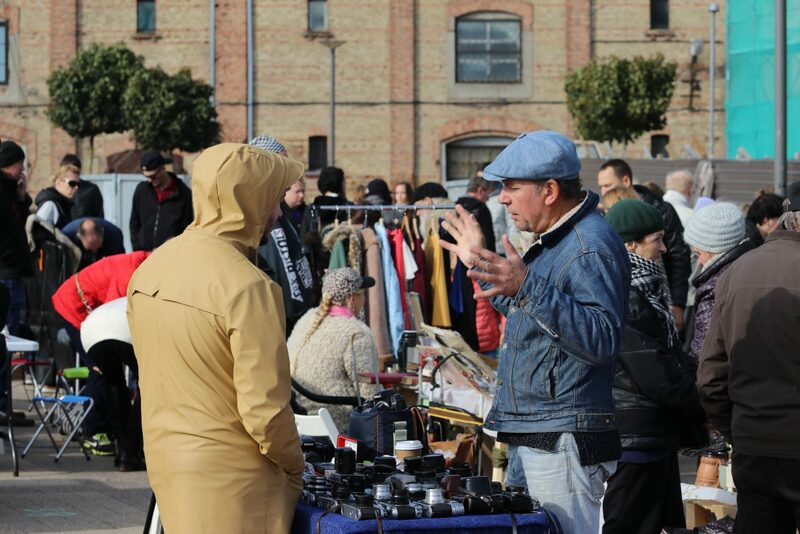 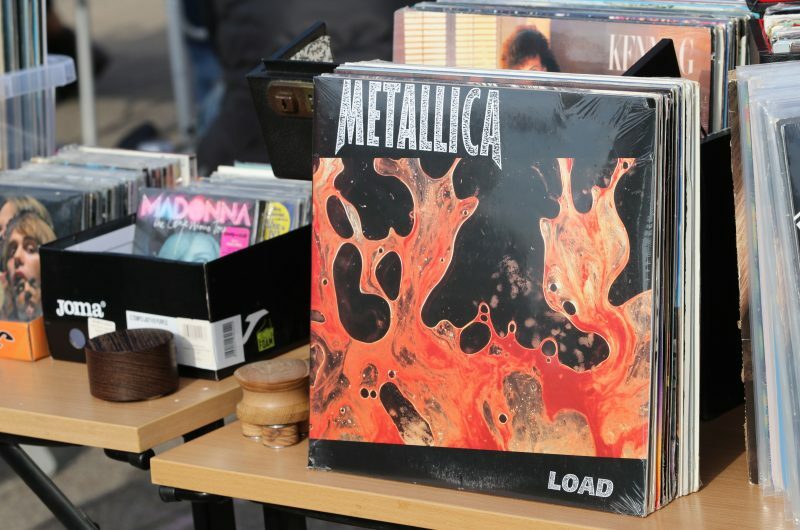 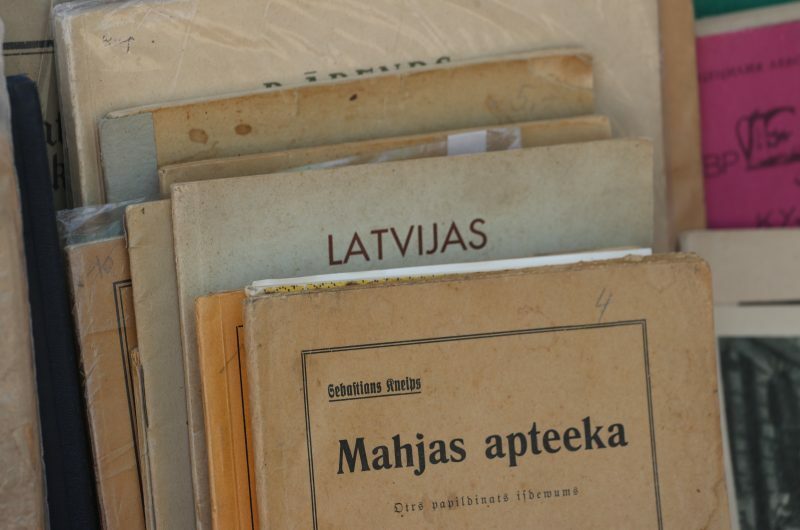 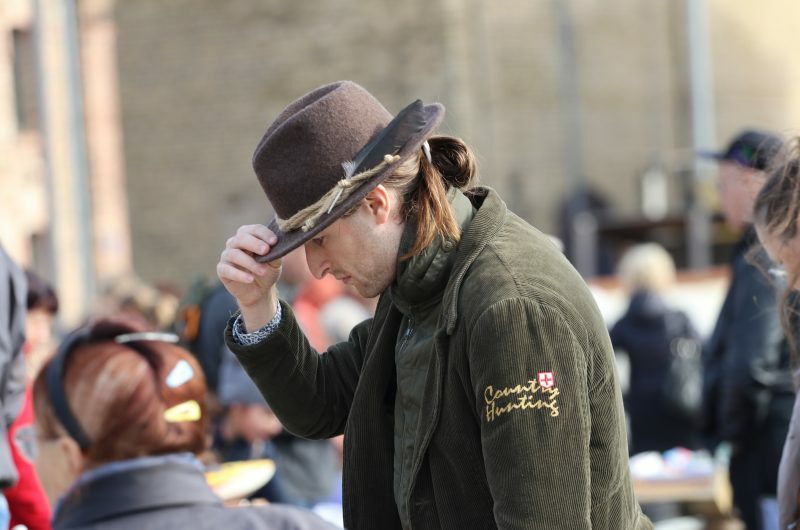 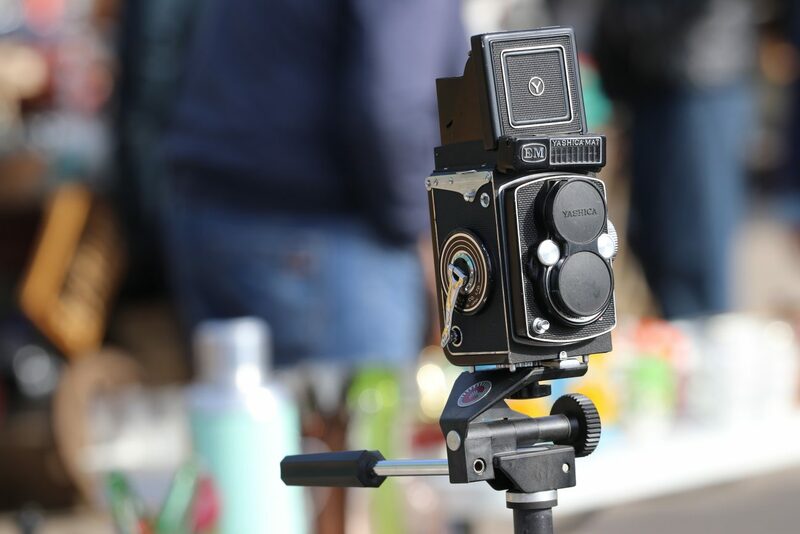 Riga Flea Market in April: 13.04. and 27.04.